Courtesy of Susan N Andersen, Long & Foster Real Estate, Inc.. 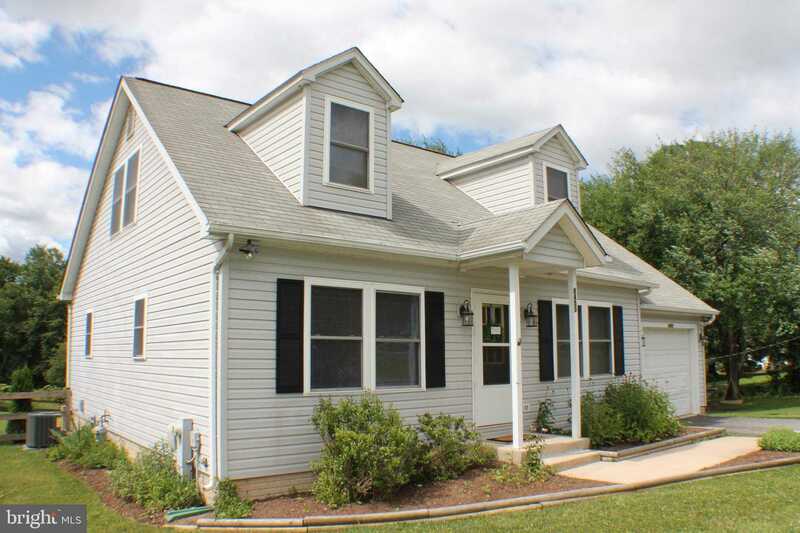 Please, send me more information on this property: MLS# MDHW261328 – $445,000 – 8453 Church Lane Road, Ellicott City, MD 21043. I would like to schedule a showing appointment for this property: MLS# MDHW261328 – $445,000 – 8453 Church Lane Road, Ellicott City, MD 21043.